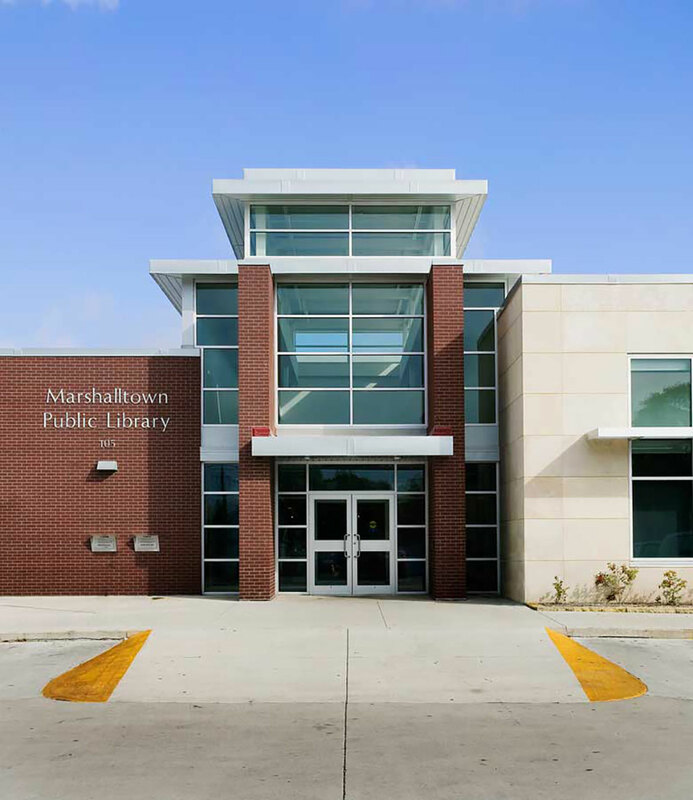 The City of Marshalltown selected FEH DESIGN to develop a new library that would help to transform the community’s identity and be a source of community pride and vision for the future. 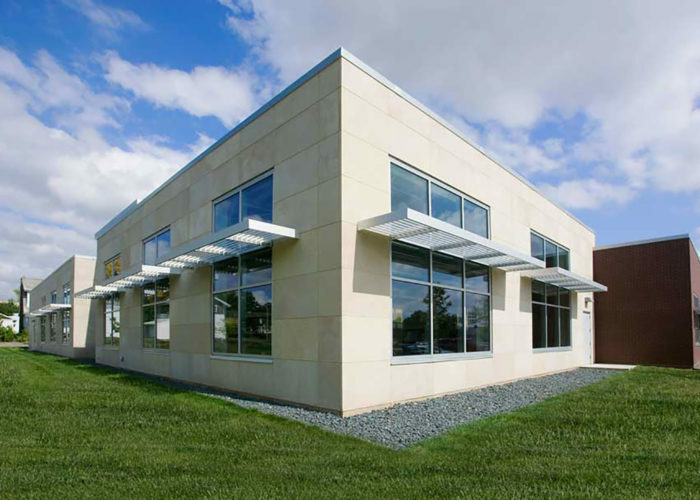 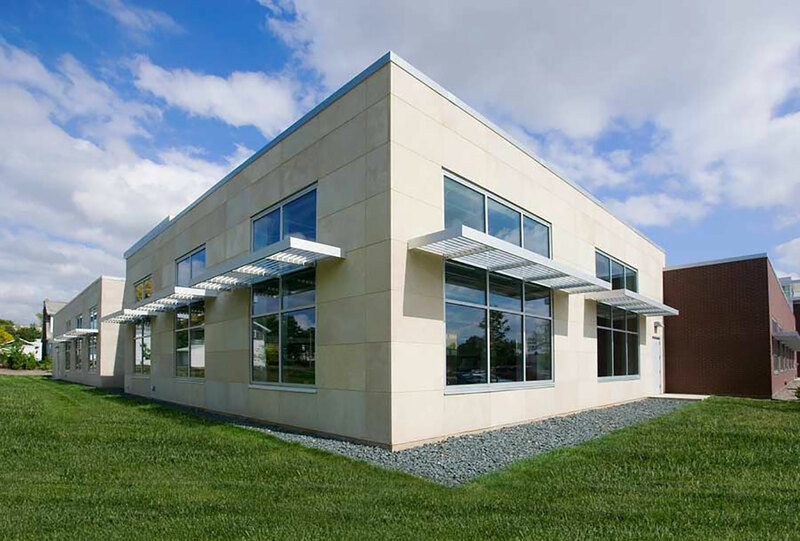 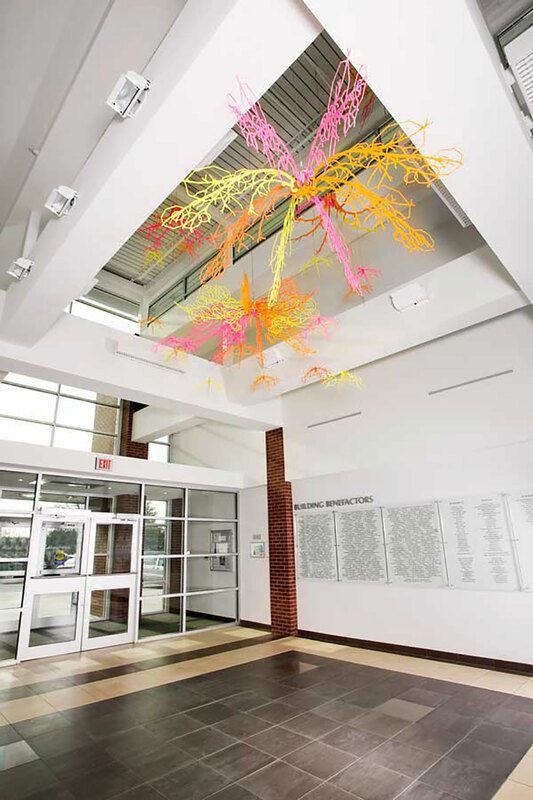 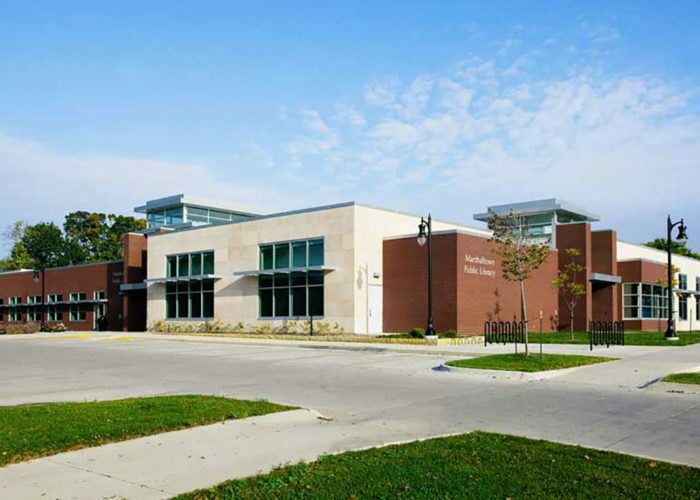 The resulting LEED Gold Certified, nearly 36,000 sf facility achieved those goals and even surpassed their expectations after being presented with the 2013 National Medal for Museum and Library Service by First Lady Michelle Obama in Washington, DC. 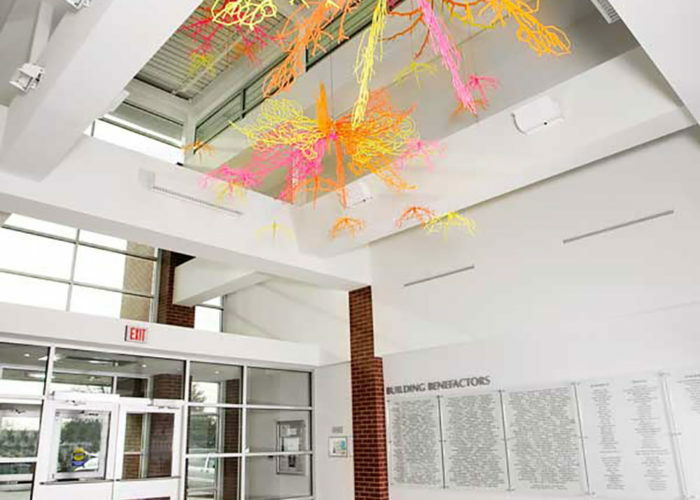 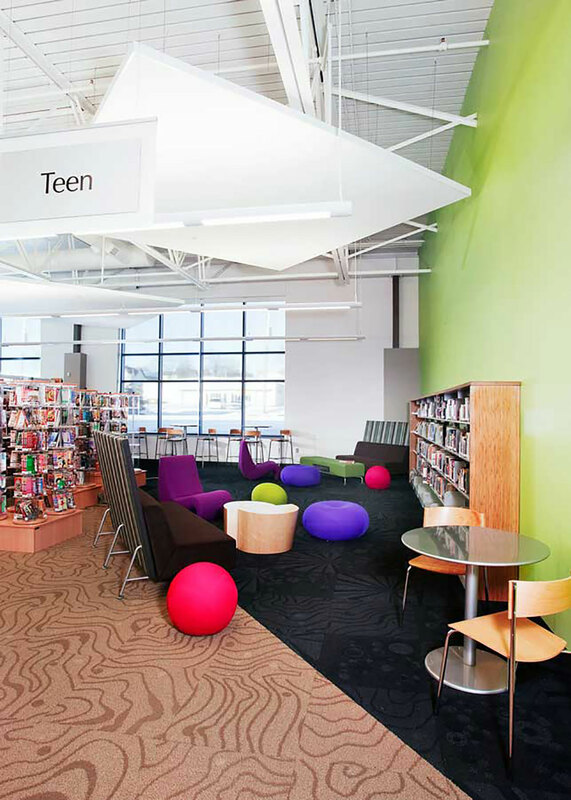 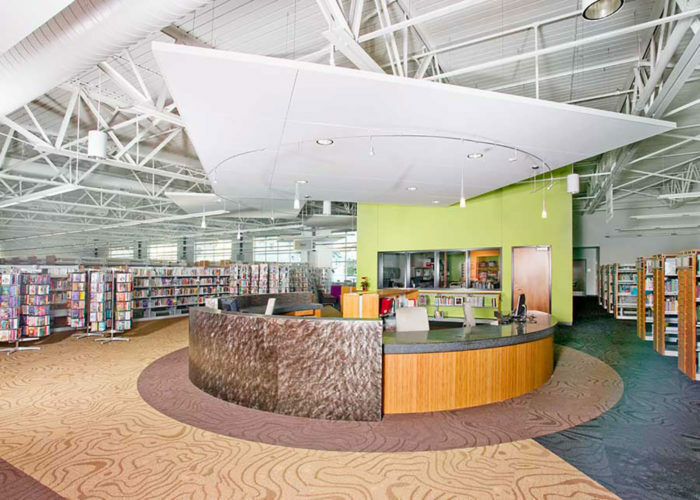 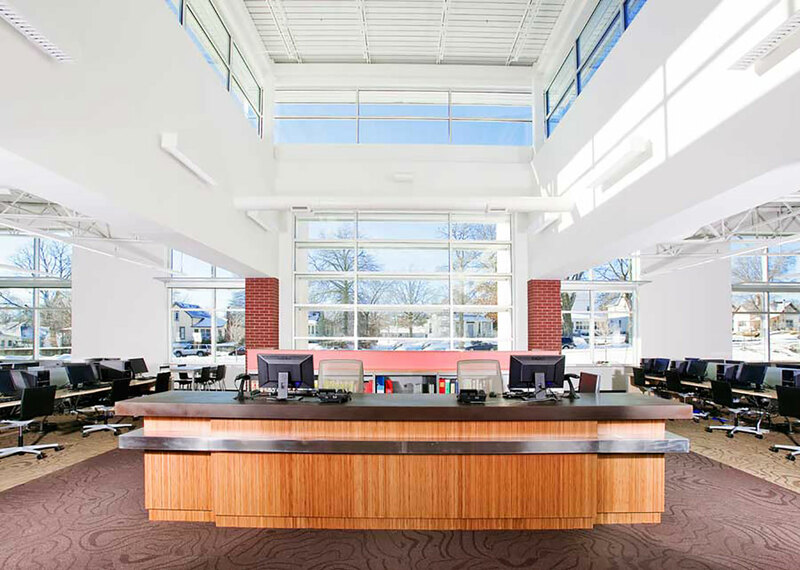 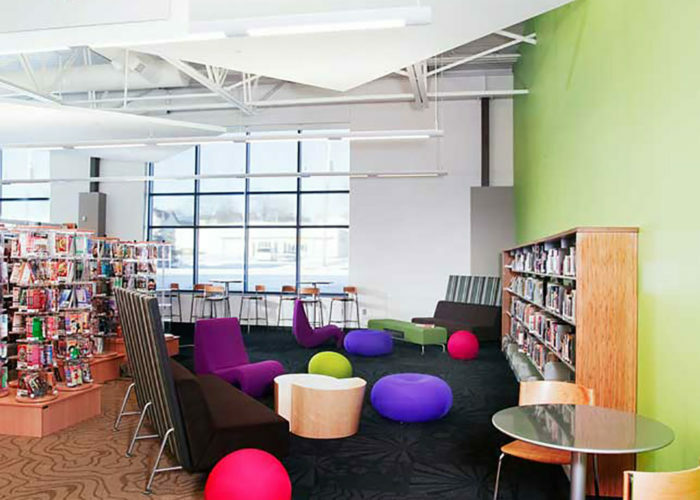 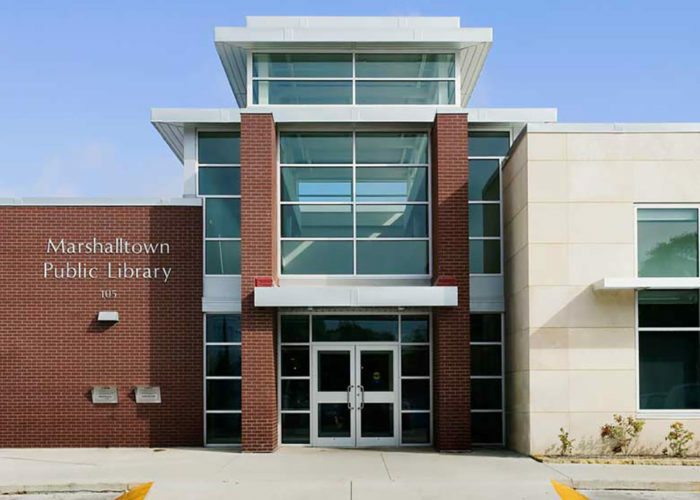 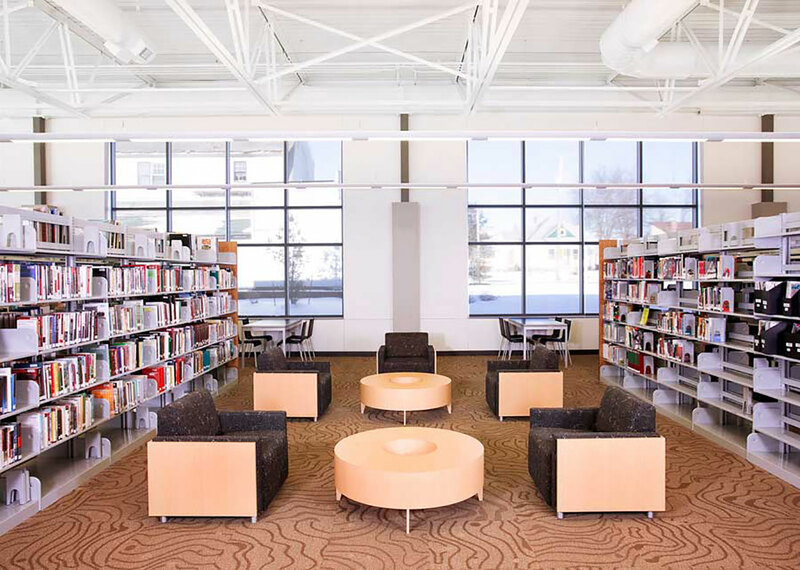 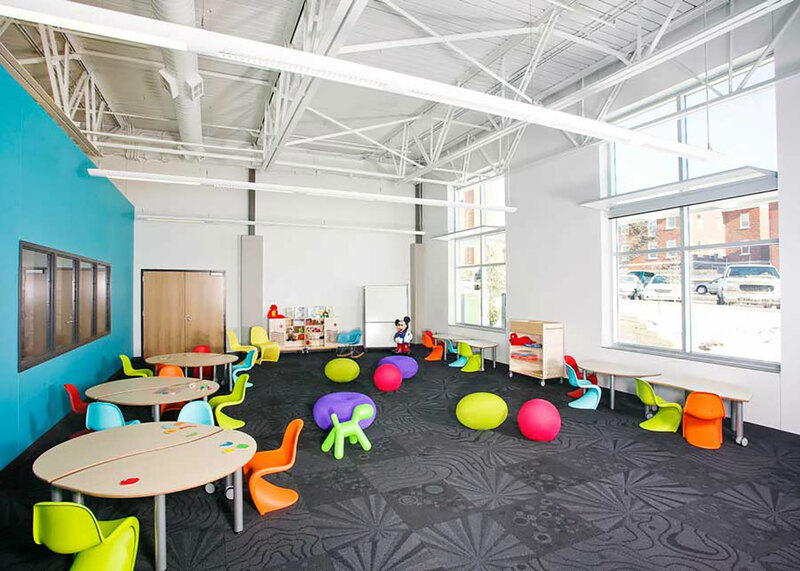 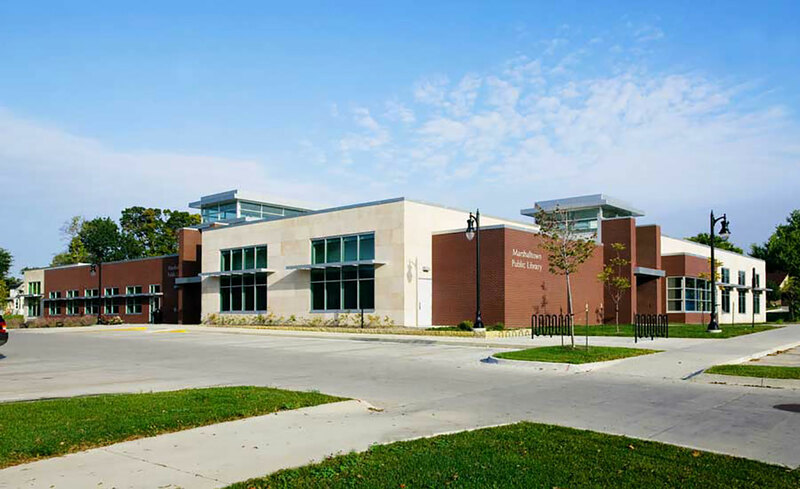 Other accolades received by the library include the Best Development Award for New Construction (Civic) from 1000 Friends of Iowa, All-Star Community Award from the Iowa League of Cities and a Silver Award from the International Interior Design Association (IIDA) Great Plains Chapter.